The National Park service encompasses a wide array of environments, experiences that take people to levels of wilderness they’ve never been inundated with before. For most of these places, in the continental 48, you can simply drive up to and into them. 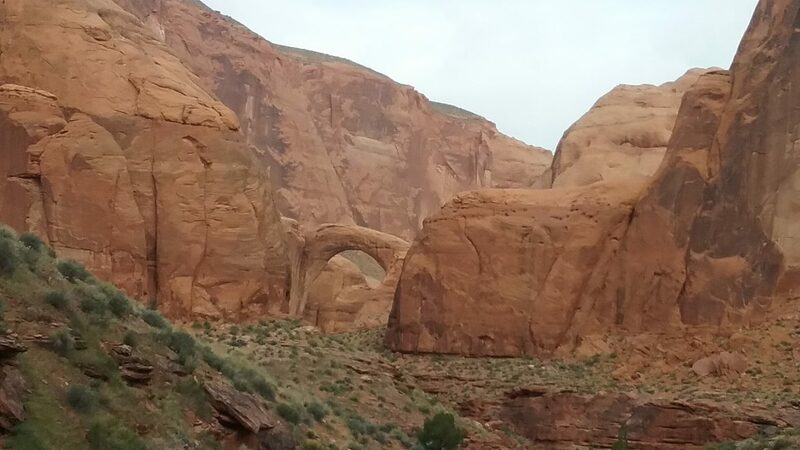 For Rainbow Bridge National Monument, there are no roads, only a semi-traveled 16-17 mile trail, or a voyage through the waters of Lake Powell. 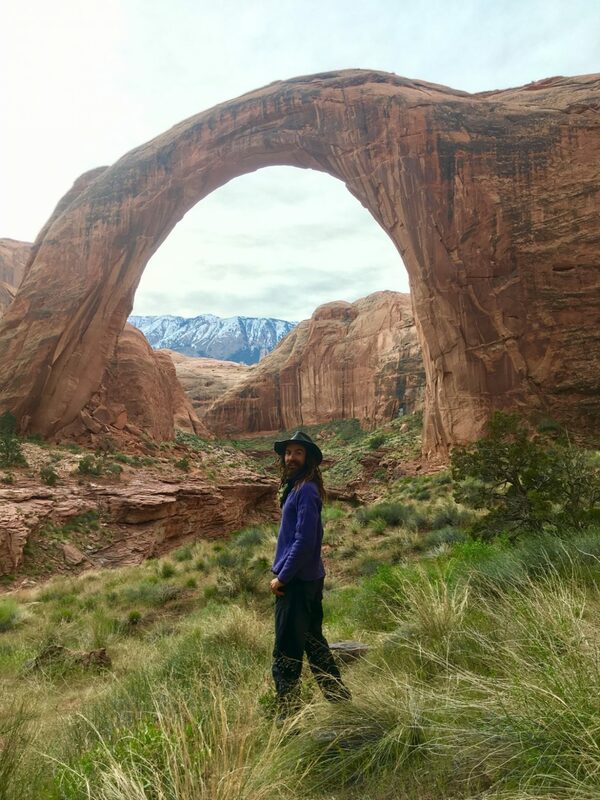 Located at the northern extreme of the Navajo Reservation, Rainbow Bridge puts you in one of the more remote spots you can feasibly place yourself into within the 48 states. Getting there: Takes a bit of planning, and some forethought. 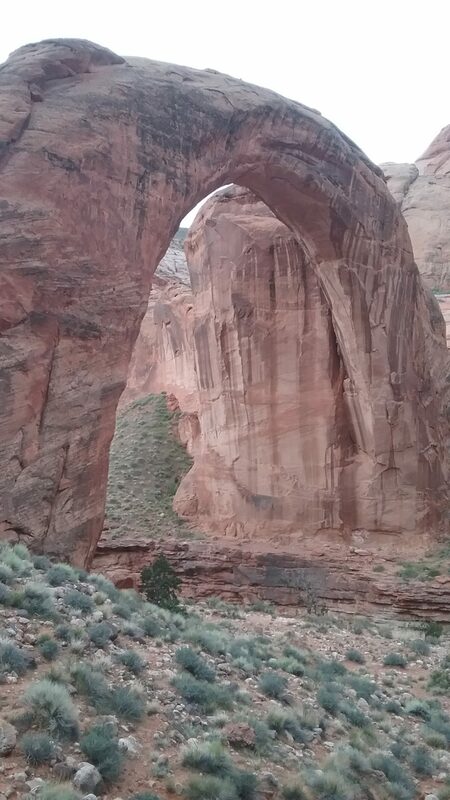 Any intent to hike to the bridge will require a permit from the Navajo Nation, their recommendation is to apply for the permit 3-4 weeks in advance, my recommendation is to apply even further out than that. You can look up the details, and rules here at there website. Another option is to take a boat to the Bridge, personal boats are welcome, but there are companies that will hire out boats on the lake, as well as companies that shuttle people out to the Bridge. 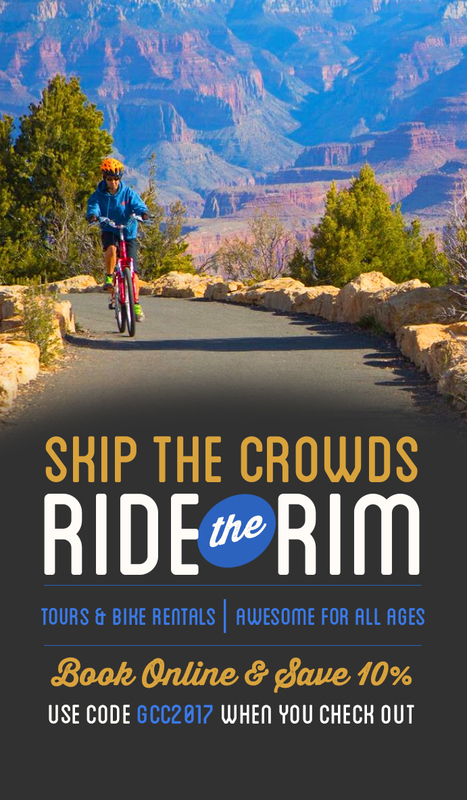 Here is the National Parks Service’s page with direction information, and an up dated link to recommended tour boats. 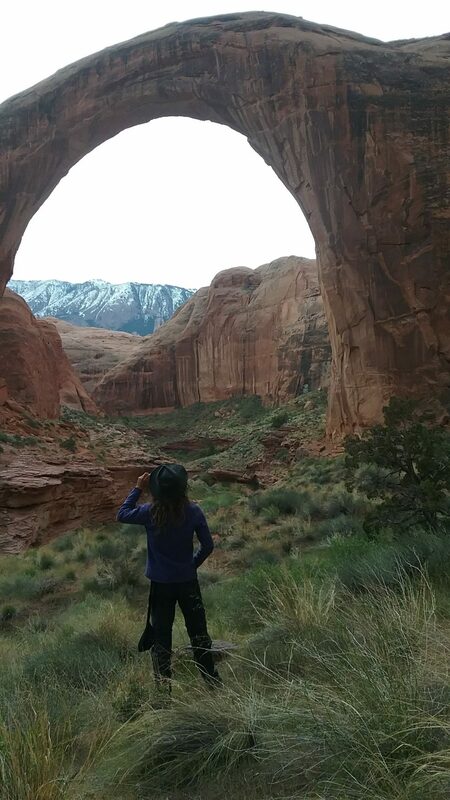 My Hike: Was incredible! Of the two trails to the Bridge, my friend and I chose the one mile longer, but more scenic and easier one. The “North Trail“, epitomized the saying; “how you get there is the worthier part”, as I often forgot the intent of our hike, as I was repeatedly taken by the majesty of the scenery around me. It was common to look out over one vista and remark at its similarity to a scene from Jurassic Park; while another would have the softest pastels akin to a painted picture. 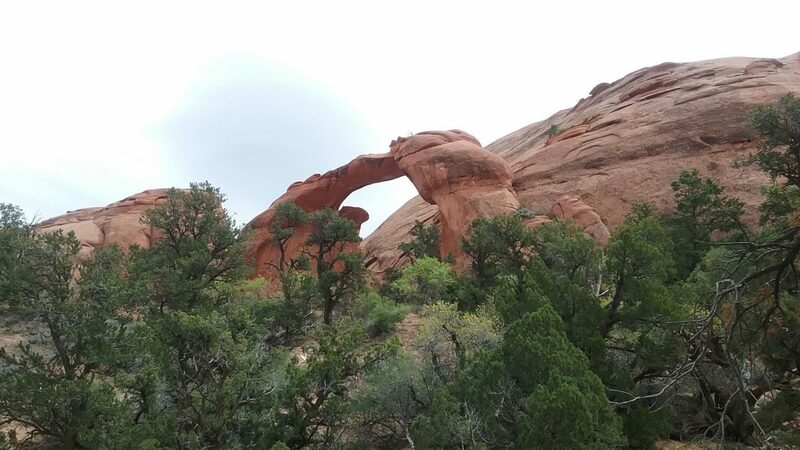 Another feature we passed was another natural formation named Owl Bridge. This trail did require a good deal of rough driving to reach. The majority of roads will be paved, until you reach Navajo Mt. where the path becomes dirt, and progressively rougher. My Ford Ranger Edge did most of the mileage without issue until the very last wash crossing where my clearance was to low to pass the steep channel reliably. Putting us back 1 mile from the official trail head. This brought our total mileage for a round trip to 36 miles. The general recommendation is to hike this trail over three days, doing 2/3 of the hike the 1st, the final 1/3, the bridge, and the 1/3 back on the second, and the 2/3 back the third. However, my friend and I did our trip over two days, with about a 10 am start. We reached the furthest in campsite just after night fall, unable to see the bridge we called it an early night. Leading to an early morning enjoying the bridge before beginning the jaunt back. The time table on the final day gave us our fill of the bridge, plenty of time for our hike, and brought us back to Page just in time for a reasonable dinner!